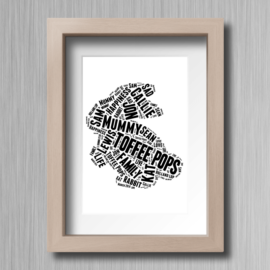 This Dragon word cloud gift will make a great present especially for any Game of Thrones fans out there! Are you a Game of Thrones fan or know someone who is? 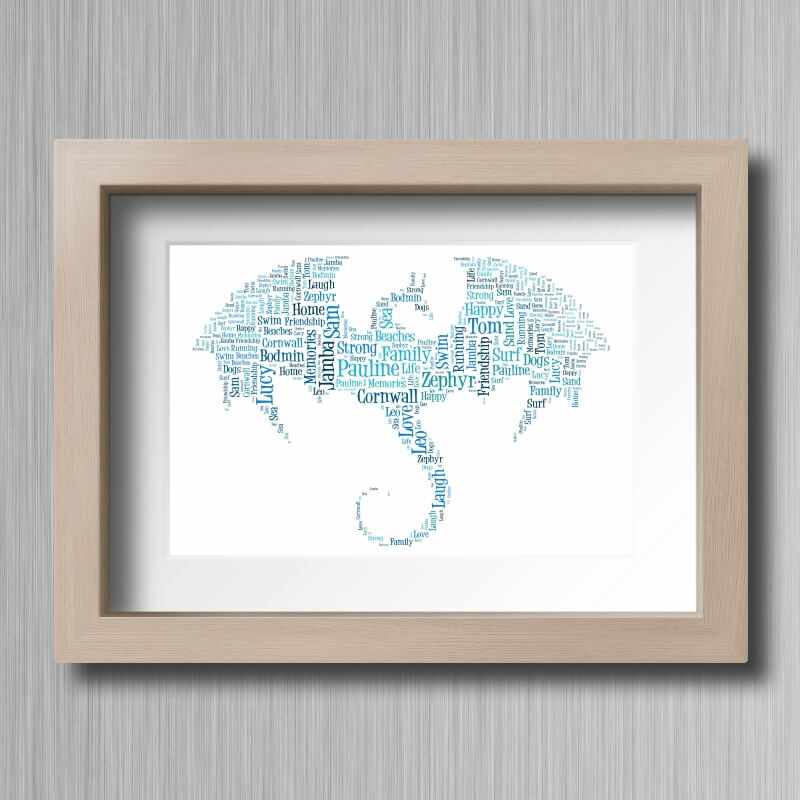 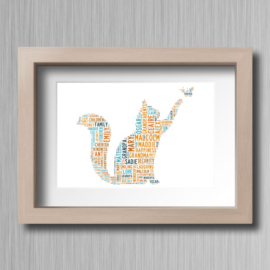 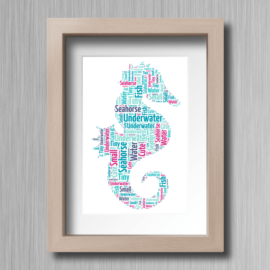 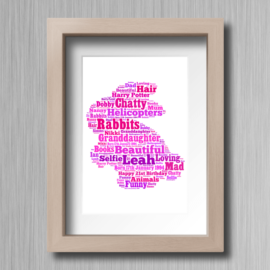 Well, if so, then this Dragon word cloud gift will make a great present. 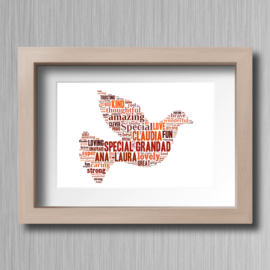 Just add your own words and colours to make a gift that is truly unique.